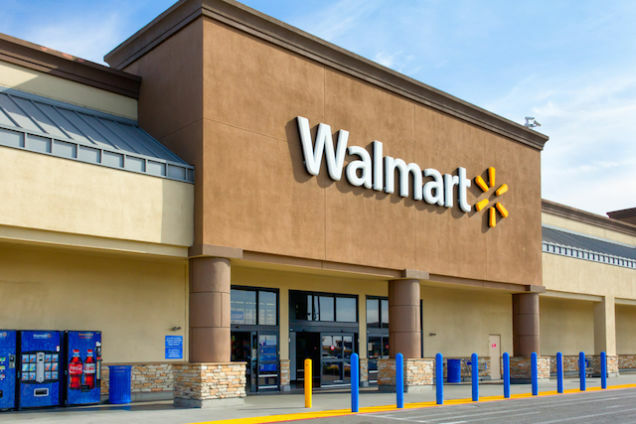 A teenager with an apparent affinity for Great Value products and fluorescent lighting built "secret compounds" inside a Walmart store in Coriscana, Texas, living there for two-and-a-half days. The 14-year-old was so determined to not be discovered and stay in the store, he reportedly wore diapers. 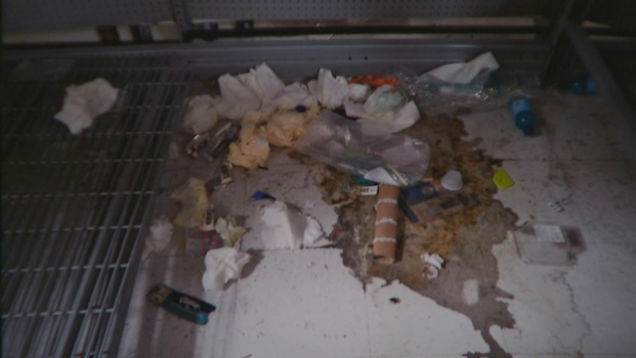 A trail of trash eventually led to the teen being discovered by store employees. According to the Dallas-Fort Worth Fox affiliate, the teen created a hideout in the baby stroller aisle and another behind paper towels and toilet paper. The teen was living with his aunt while his mother was away, and apparently has a history of running away and "has hidden in abandoned houses, businesses and creeks in the past."